I don’t know what brands most of them are and the store has closed. How useless am I? 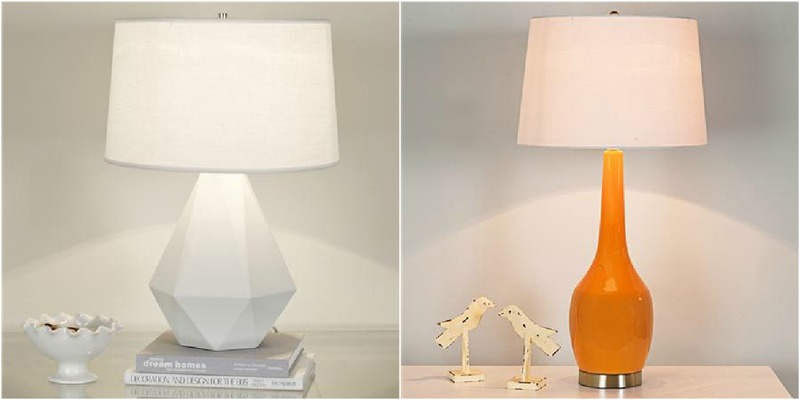 Luckily, Shades of Light, the newest company to advertise on Dans le Townhouse, has a fabulous selection of lighting and I hand-picked a few light fixtures and table lamps that are similar to ours for folks looking for something like what we have. Hope this helps! 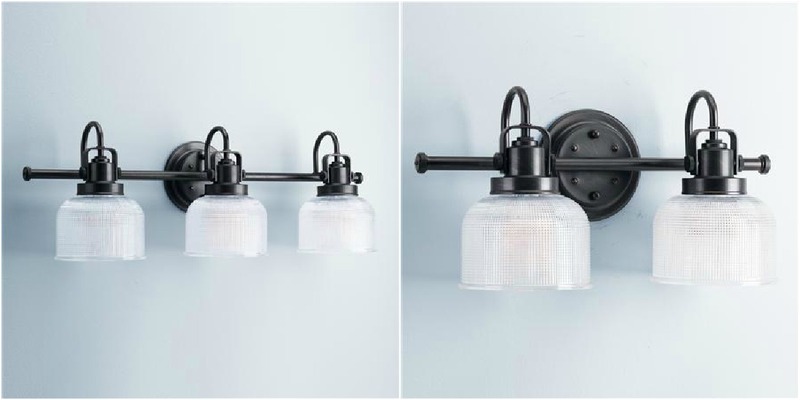 We picked oil-rubbed bronze fixtures for our upstairs hallway, stairwell and main floor half bath. We liked the bit of punctuation against all-white walls. These stylish Fresnel Glass Restoration Bath Lights (with two or three lights) would be something we would pick if we were renovating again. So chic! I think I probably get the most questions about our simple, drum shade pendant in the dining room. Shades of Light has so many to choose from I couldn’t pick just one to show you, so here are my favorites: ones that are simple, but have thoughtful details. 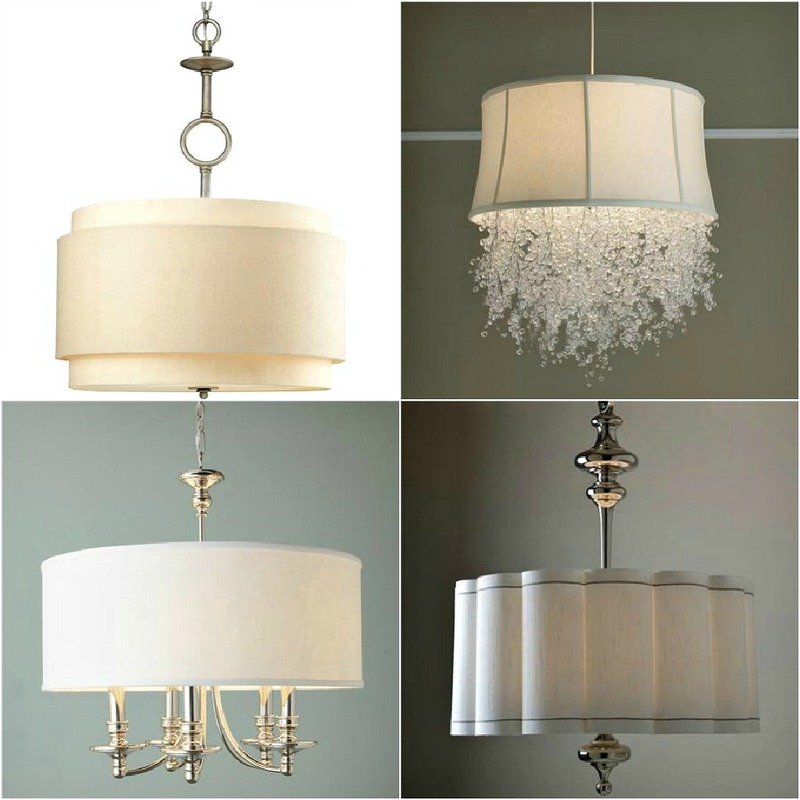 Clockwise, from the top left, I love the subtle pleating of the Pintuck Pleated Silk Drum Shade Pendant and the unusual metal accents of the Loft Shade Chandelier. The soft shape of the Flower Drum Shade Pendant works perfectly with the on-trend gold hardware, while the last option, the Sheer Champagne Shade Chandelier, is a pared-back fixture made more fancy with a sheer drum shade. But there’s more I like! 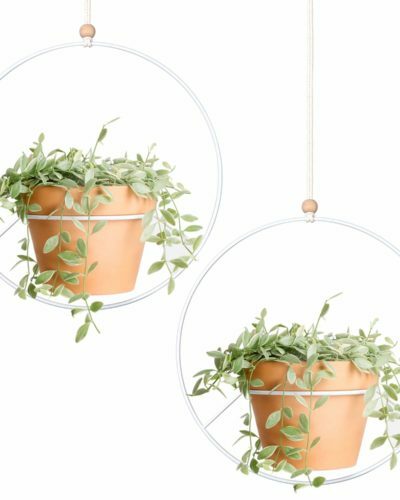 The double shade of the aptly named Double Drum Pendant looks so fancy but if you really want sizzle, take a peek at the Dripping Crystal Shade Chandelier. It looks like a snowfall! The trim on the flower-shaped Fluted Shade Lantern Pendant makes it look a little different from the rest, while the Springfield Linen Lantern Shade Chandelier is very refined and classic. 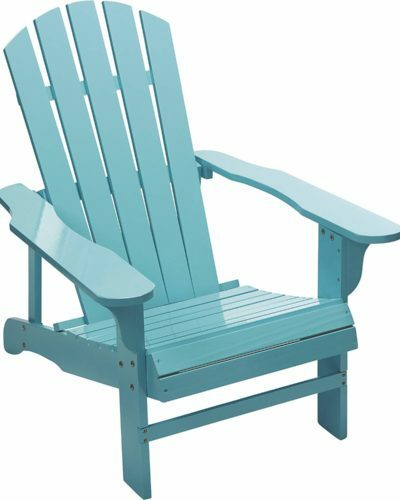 For our next house, though, I’ve already been lusting over something a little more dramatic, but my taste is pretty eclectic, ranging from a sparkly (turquoise!) 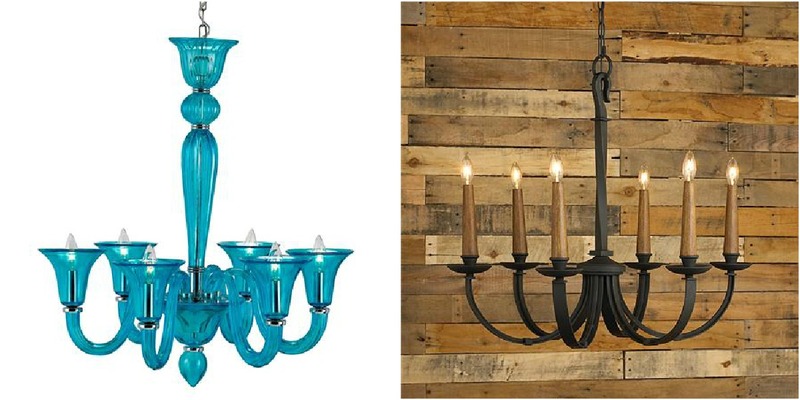 Fluted Murano Style Glass Chandelier to the cool Modernized Rustic Iron Chandelier. A few of our table lamps are vintage, so it breaks my heart when readers ask where to buy them. But I found a few table lamps I’d like to make mine, so maybe one will tickle your fancy too? 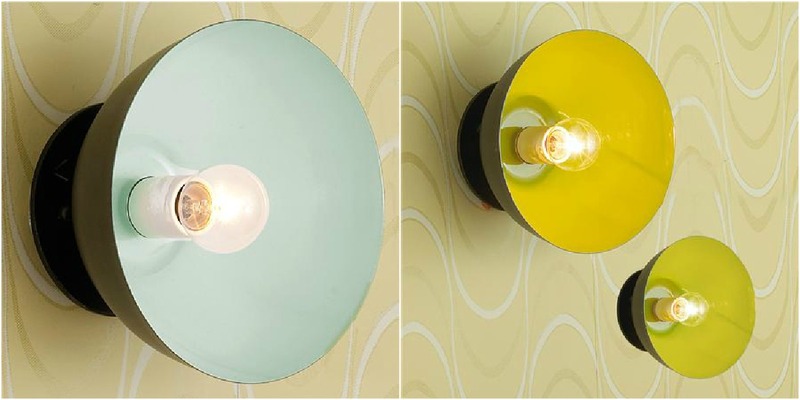 I pinned the Sizzling Colour Geometric Ceramic Table Lamps ages ago but still heart it. Of course I love the white, but it comes in bright pops of colour too. Next up: the lovely Long Neck Ceramic Table Lamps reminds me so much of the Lotte lamps in our living room and guest room. 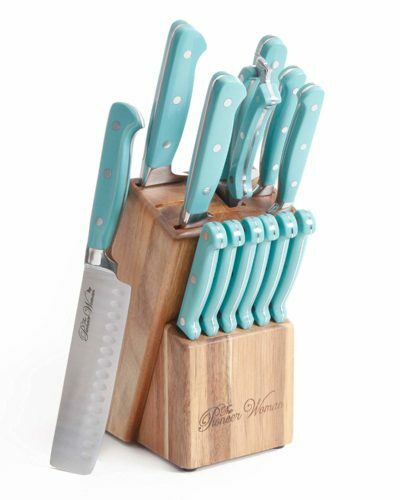 I get so many questions about those but this option is just as cute – and less expensive! 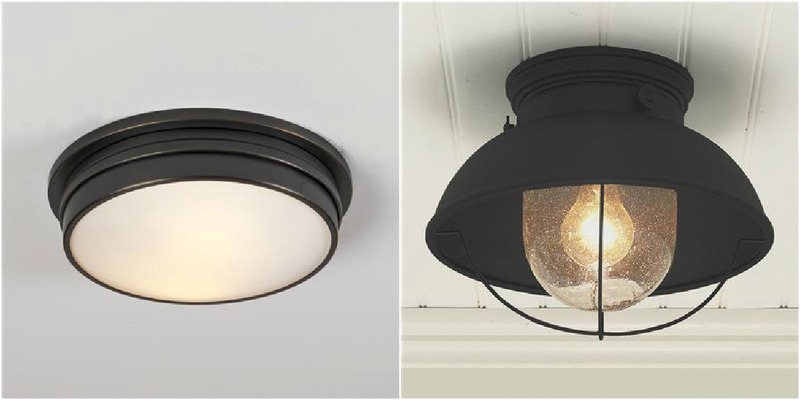 We are currently shopping for a flush mounted fixture for our in-progress laundry room reno, and this is what I’m eyeing: the super funky Convertible Ceiling to Wall Colour Pop Sconce, or . . .
. . . the matte black Nantucket Ceiling Light or maybe the ultra simple Dual Ring Ceiling Light? There are too many gorgeous options!! 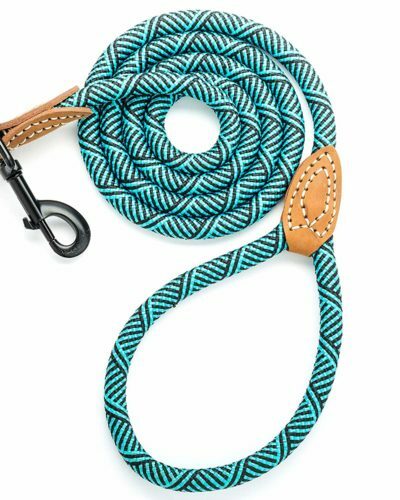 Hope this helped any readers shopping for similar styles! Be sure to check out Shades of Light for other styles (plus rugs, mirrors, and other home decor items). And if you have any other Q’s for me, shoot me an email: dans.le.townhouse@gmail.com. I love hearing from you! Hűű, mindegyik nagyon tetszik! Nem is tudnék választani. You know I'm crazy for lamps! What a beautiful selection. I'll take one of each! Ha ha, so true! It's so hard to pick just one for a space. Glad you like them! I definitely picked my favorites, and ones I thought readers would like to see. These are such pretty selections Tanya! The dripping crystal chandelier is bomb! So girly, it will look so adorable in a nursery 🙂 We have a few lighting suggestions as well (www.eieihome.com/blog/light-fixtures-your-home-s-jewelry.html) maybe you can find something interesting there! Isn't is amazing?! ?I'll check out your link right now. Oooo, just checked out the post! I love how you liken lighting to jewellery for a room. So true!! And great round-up – everything you highlighted is so modern, I love them. I love Shades of Light! They definitely have a great selection! I love all of your choices! I have never heard of this website. 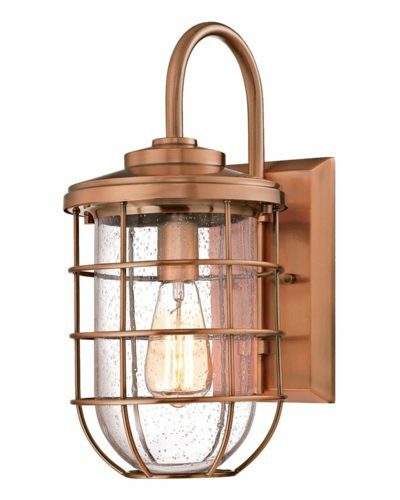 Checking it out right now as I have been lighting shopping for the new house! Happy to help! Can't wait to see what you finally decide on. 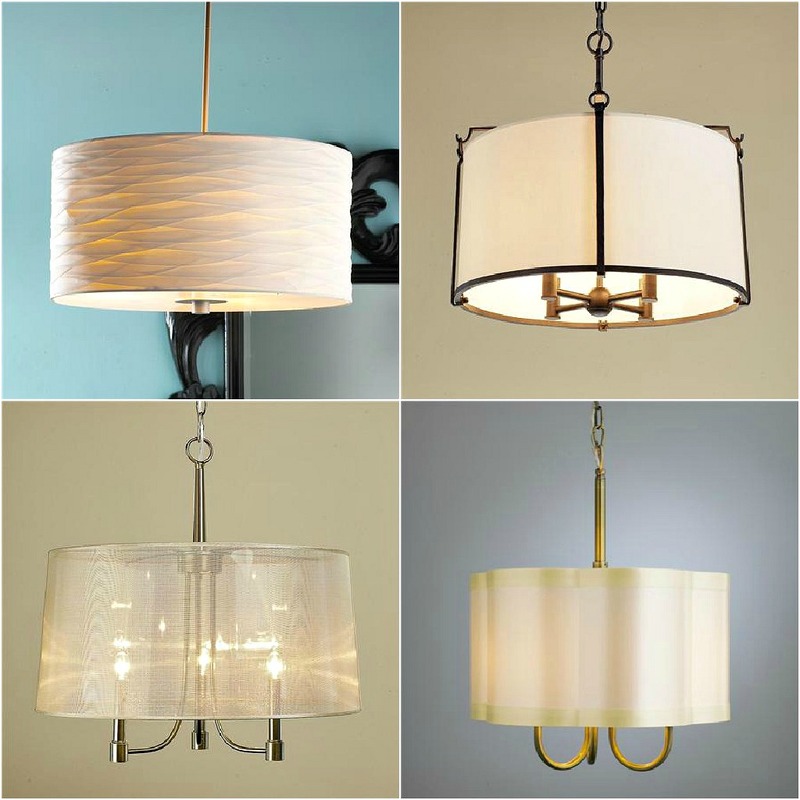 Fluted Shade Lantern Pendant looks so different from the rest and it would give beautiful effects in the house. The lighting selection is beautiful, but pricey. I cherry picked a lot of the more affordable options – with a few splurges. Some of my favorites are under $300. But lighting is expensive, in general, I find. Luckily it isn't something that gets worn out and a simply styled fixture can hang there for years and years. 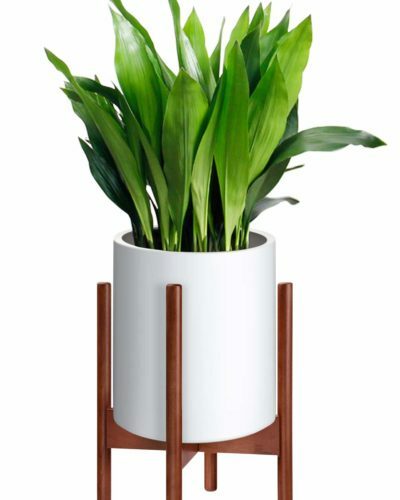 Who makes the white geo table lamp? 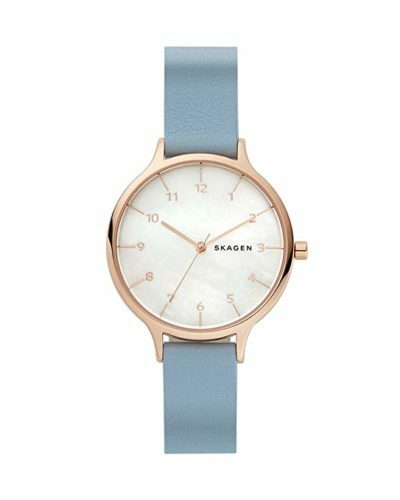 The link goes to the blue murano one.I like it! Thanks for catching that! Oops. It is also sold by Shades of Light and I've fixed the link so it should lead you there now!